This little gadget looks unassuming when on someone’s wrist, belying its true potential as a lifesaving survival device. It features a flint, a scraper, a compass, a whistle and a paracord. All in one. That’s right. 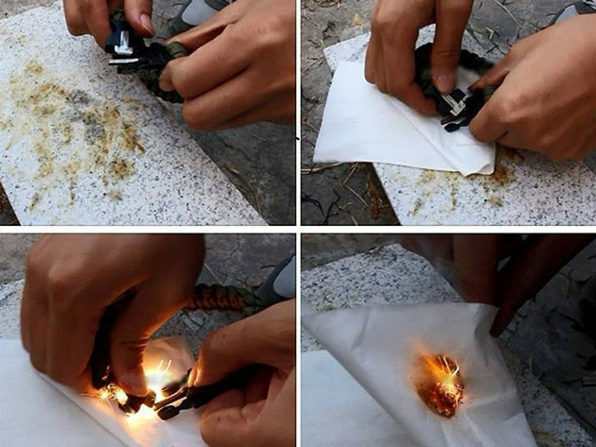 You can start a fire. You can cut anything you need. You can navigate. You can call for help. You can tie things down. All that, with just this small bracelet. Whoever invented this is a genius. Whoever decided to make this two-pack 46 percent off is a madman. A bunch of celebrities may never leave home without their Amex cards, but regular folks have more important things to worry about. 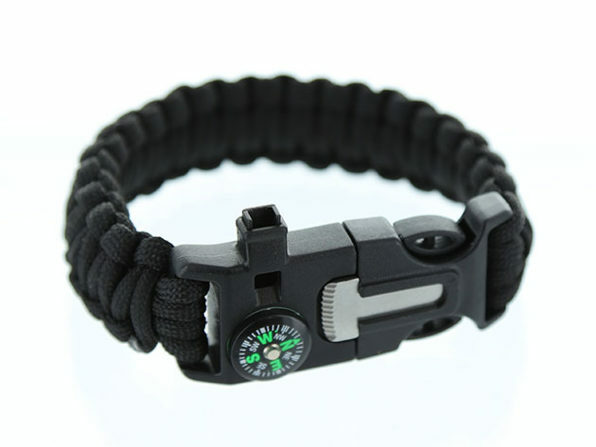 This survival bracelet really is something you shouldn’t leave home without.